why you have to pay for thousands when you can get for less. 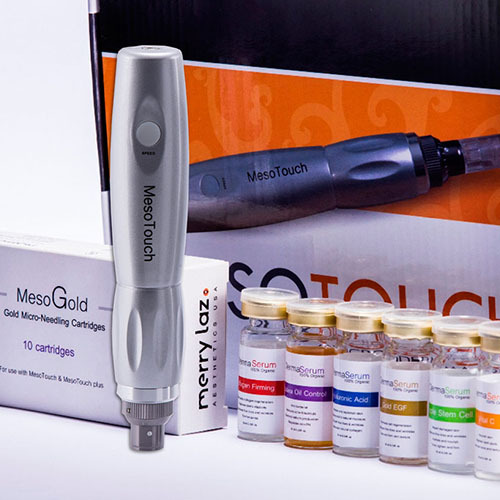 What Is Clinical Microneedling and How Does It Work? Clinical Microneedling is state of the art treatment option for skin rejuvenation, wrinkle reduction and scar revision. Small needles are used to create microscopic channels in the skin and the surrounding area stays intact. These micro perforations gives the skin the opportunity to react as if it were injured, this stimulates collagen production. 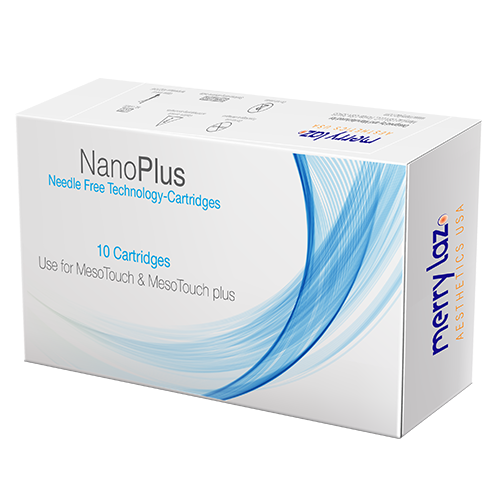 These micro perforations also supports the penetration of a special serum during the treatment for added anti-aging benefit. During the healing process of the micro injuries, the top skin layer is also renewed, giving the skin a more youthful appearance. This repair process begins almost immediately and results in a thicker dermis and softened wrinkles or scars. (Acne Scars are more easily improved when treated earlier. 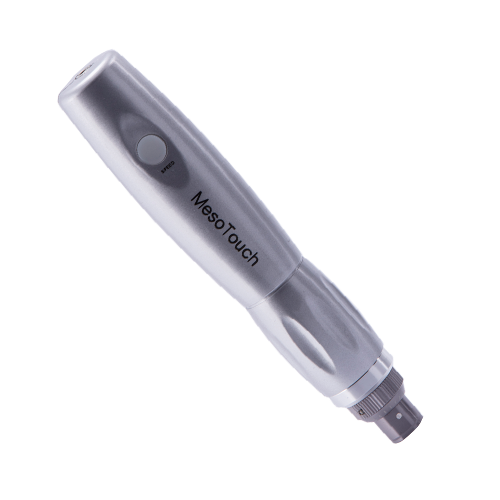 use the automated mesotouch MicroDermaPen for its predictable performance and safety profile. 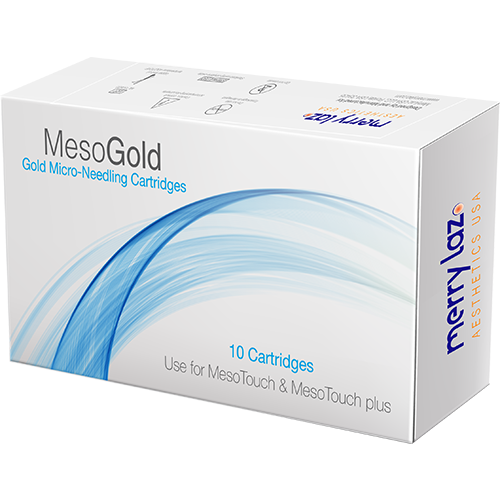 These superficial micro-channels also allow topical serums to be absorbed more effectively into the skin. Our Derma serum products can be selected to achieve accelerated results.